According medical sources bioenergy is produced in each cell. Cell contains except different micro oranelle also mitochondria. Mitochondrias in cells receive specific substances of a size smaller than 0, 00001 and thus they are nano substances. They are formed in the bone mass, part of the bone. Inside it is the bone mitochondria – “chemical factory”. Besides them are bone mitochondria – “laser power plants”. Together they produce nanosubstances and from them are created unique substances that are not in periodic table of elements and even classical chemistry doesn´t know them. Quantized biology deals with these substances. You can think of them as paramagnetic and superconducting materials functional at body temperature. Human body will form a strange physical and physical-chemical substances that are not known by today’s scientific community. And when they hear that the gray cortex produces particles 10 raised to the power of minus 20 meters, so I´ll be included in the sci-fi and fantasy worst sort. Time will tell how to actually work the entire quantized biology and the creation of bio-energy of the human body. Here is the reality that human body and actually higher organisms form the bioenergy and therefore they are under electrical voltage throughout the body. Mitochondria as small power stations operate in each cell and they form bioenergetic potential which in most cases will end up on the surface of the body, where it gradually disappears. Of course, some individuals have an aura and thus bioenergy stronger around the skin and when they don´t have quite right brain and have constantly non epileptic seizure which does not boost but remains in a stable performance. Then in aura around the body is more bioenergy as common. Even in the case of female migraine during menopause which is accompanied by an unbalanced hormonal activity, the aura of a person is stronger than normal. Aura surrounds the body of each person. Of course, if the person has serious psychic problems which have to be solved by the psychiatrist then the aura is collapsed inside the body and not around the whole body surface. If the person has survived the clinical death or in old age aura may be shaped to silver fibers and can be separated from the body surface of the person. As far as the person is healthy and psychological manifestations are standard, then aura is symmetrically around the human body. If any organ in the body is sick then around the area of this organ aura is convex in or out. 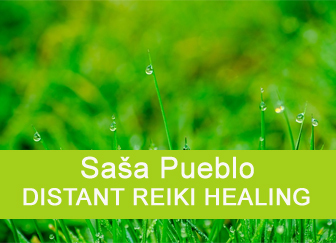 We use reiki system to enhance the state of aura. Firstly, there is the option to wake up to life dwarfed organs of the body that are found in the skin and muscles. In some people, these prehistoric bodies are active in small clusters of cells, in others are in the form of latent cells and are less active or inactive. Reiki healer may wake up these prehistoric structures to more activities. Often these structures are also called lotuses or chakras and their awakening strongly change ratios in the aura around the body. Aura is becoming more dynamic and work with it would be more dynamic. Why is important to create more dynamic aura by reiki system? Firstly because we want to prevent any leakage of bioenergies from the body of treated person. On the other hand different bio-energy from other sources is possible give into a strong aura. Under the term of bio-energy from the point of quantized physics we understand the flow of particles smaller than electrons. 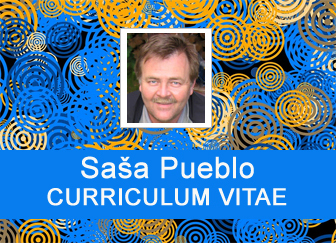 We’re talking about microparticles that modern science doesn´t examine. But the human body creates them on the basis of bio superconducting materials. It is not important to understand this, but the practice within Reki. Aura is healed, for example, by connection to women who practise reiki, indigo children, animal pregnant female. Such treatment leads to a more dynamic aura around the human body. Of course under the condition of activating prehistoric structures. Without this activation aura dynamization would be problematic. Aura around the body is built by reiki person by itself and mainly reiki master who is able to produce in own aura energetic objects. And those energetic objects are used to heal other persons on the distance or at their physical presence. Of course it could happens that concencrated persons use energetic object also for different purposes as only healing. 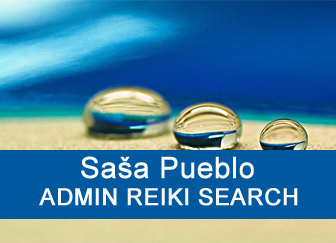 Possibly they can lost the control over them and make other reiki master inconveniences. Reiki master himself should build extremely stable aura against energetic interventions of other reiki masters or people who survived the clinical death. 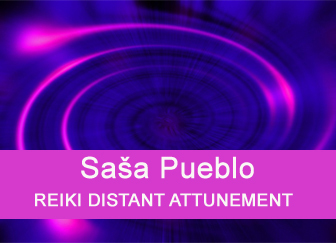 Reiki master has the opportunity to bridge his aura to the space and here contact asteroids. Aura treated by energy of asteroids is extremely poor for penetration of conventional reiki energy because energy of classical reiki masters are from organic sources and are not capable as aggregated particles pass through the aura treated through asteroids. And here is also important to consecrate the person and link neurons throughout muscles to asteroids in the space. We talk here about the cosmic consciousness. Of course that here are many other options how to strengthen the aura. For example to link the aura with physical diamonds. Also rise strong reaction in case of penetration energetic objects into the auric field of reiki master as in dowsing who have abnormally harmonized right and left side of the body and practice the art of finding water and minerals using chopsticks. In this case the aura spins into strong rotating speed and strong energies operate here. I warn, be careful with the dynamization of reiki energy by dowsing states. You can hurt and damage your psyche. If you would practice this, you do it on your own risk. If reiki healer wants to form aura around himself and have this aura as a protective barrier against the entry of bioenergy other reiki healers then to practice aura density as women who received Reiki initiation is good approach. 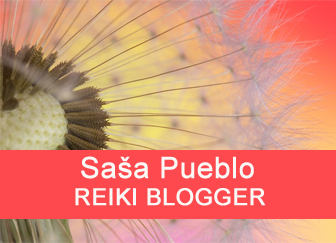 They are reiki women who operate well to thicken the aura around the body or reiki person or treated person. 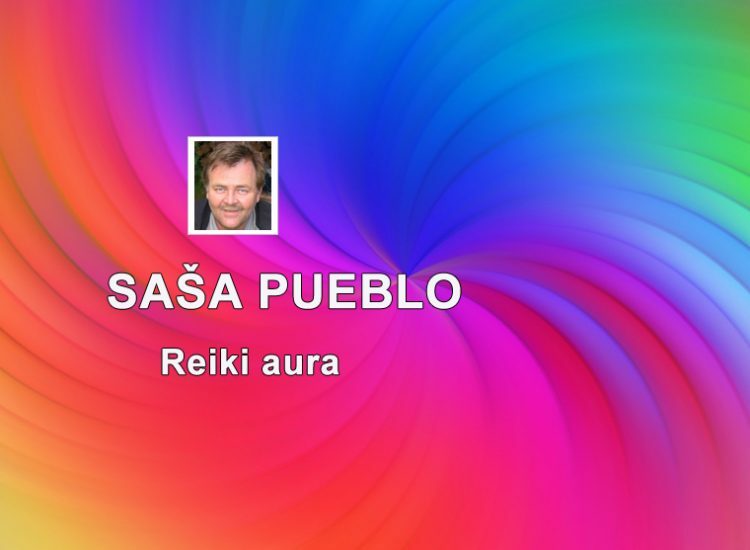 Reiki person should seek how to create an unbeatable aura for objects that have physical origin of other individuals. Many reiki sensible persons who survived the clinical death are able to concentrate inside of themselves particle objects, charge them by thoughts and send them to other people. And mainly individuals who have master reiki initiations are able to send such objects. And it’s nice to capture such objects. So reiki master himself builds an extremely strong protective energy cover around himself and in it creates many defense objects that appear in his aura. This is about the method of using weak direct electric current that is fed into the body of a living person and invisible bio-energy suddenly becomes visible to the photographic camera. This is the same as with inaudible frequencies of Mars and that can be then audible for the human ear. With imaginations of Kirlian aura images is possible to raise accumulated bioenergy around human skin. That we get closer to the techniques of how to work with bio-energy in the aura of a person. How to get bio-energy from inside humans to the surface of the body and how to keep it there as long as possible.